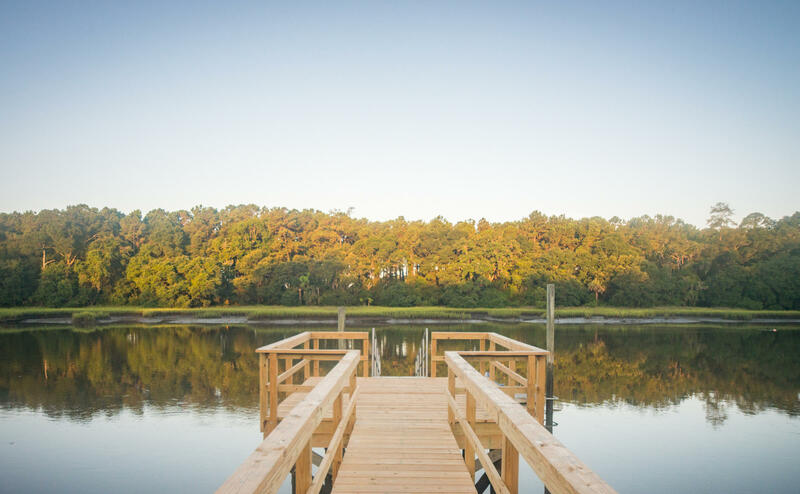 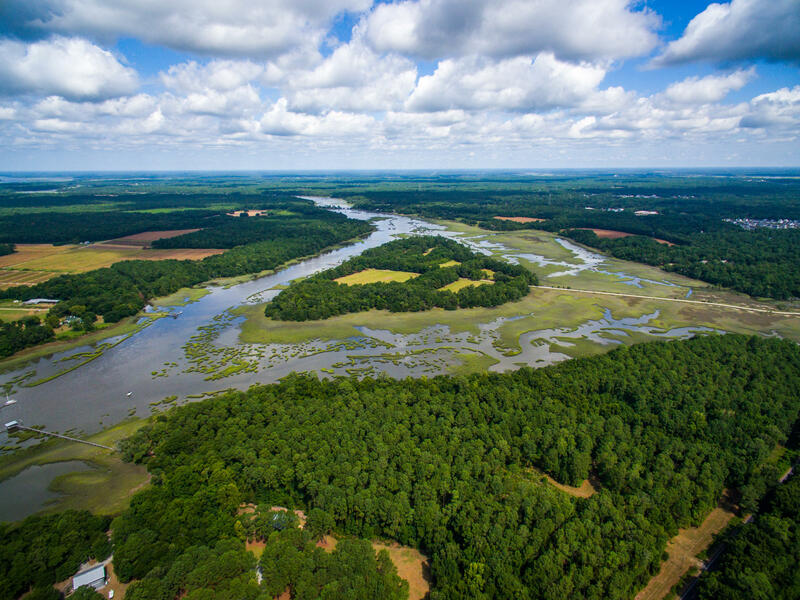 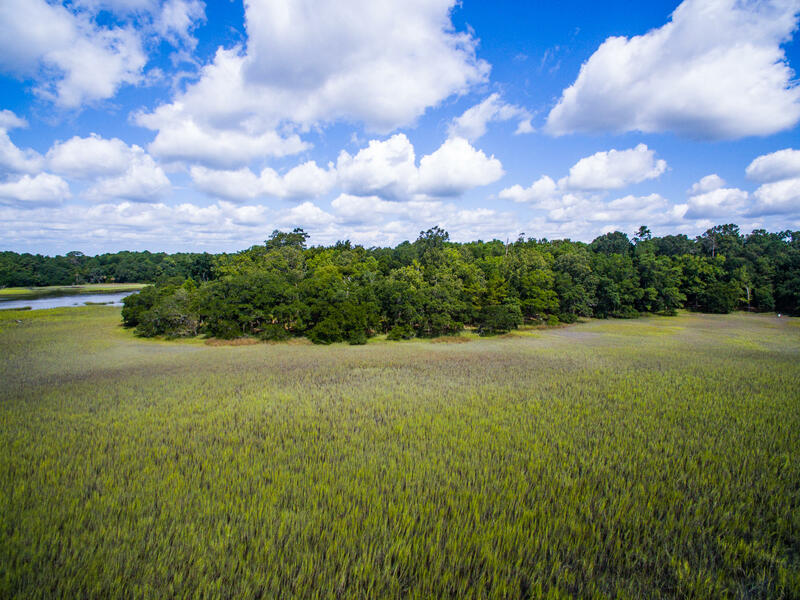 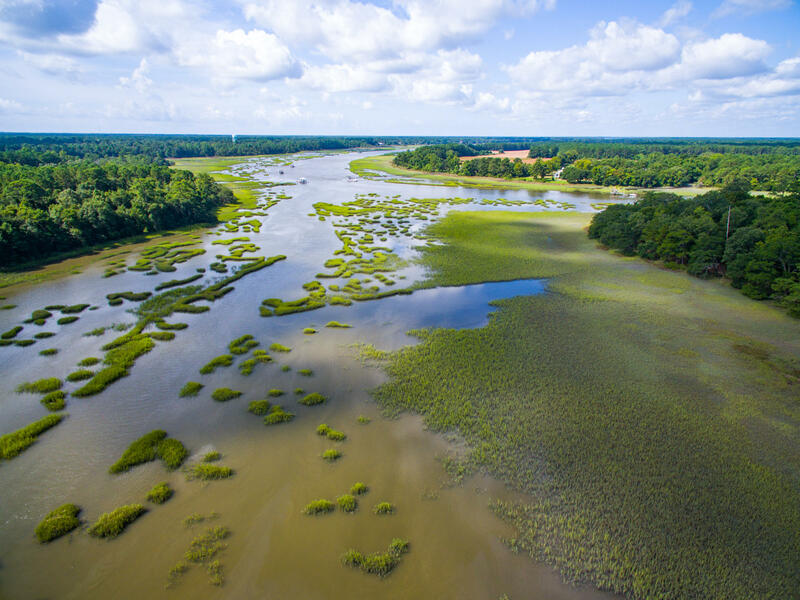 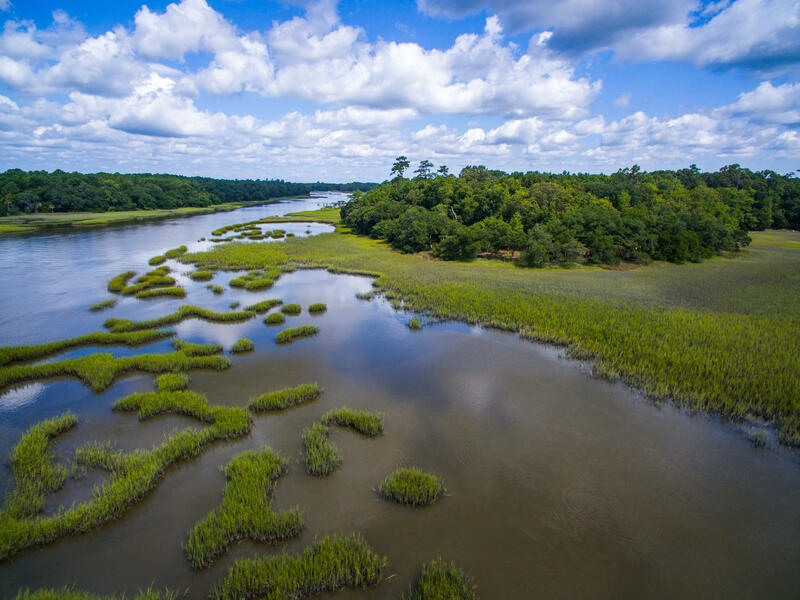 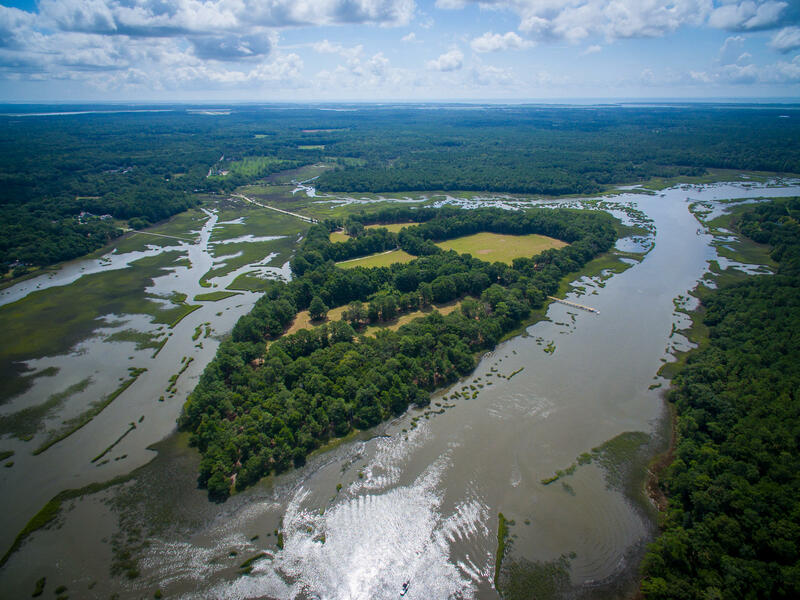 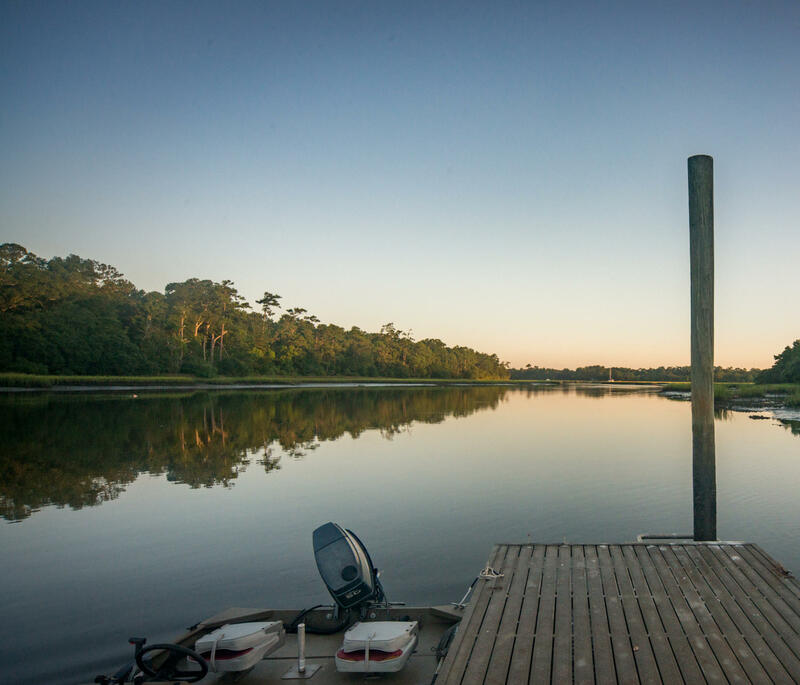 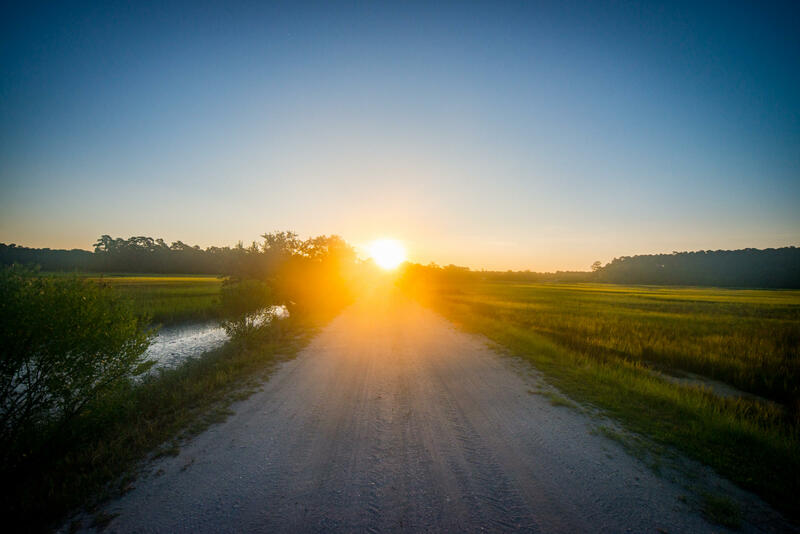 Welcome to Hoopstick, a pristine 145-acre (55 high) private island retreat connected by a built causeway, just 20 minutes from downtown Charleston, Kiawah, and Charleston's Executive Airport. 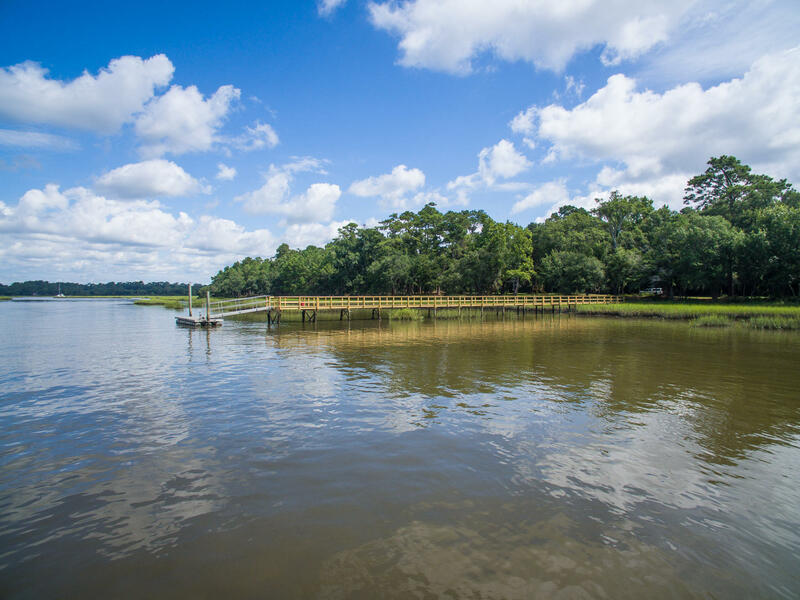 With direct access to the Atlantic Ocean, the property encompasses approximately 1.3 miles of water frontage and is ideal for an individual or family seeking an incomparable private estate in the Lowcountry. 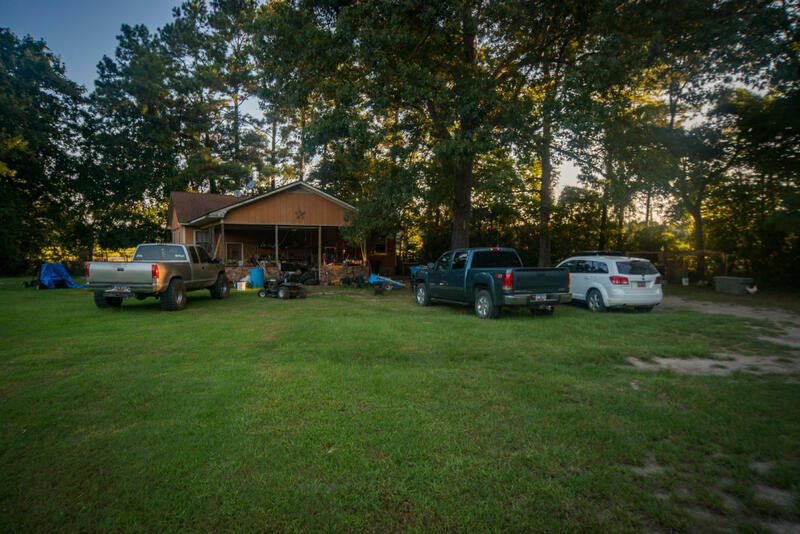 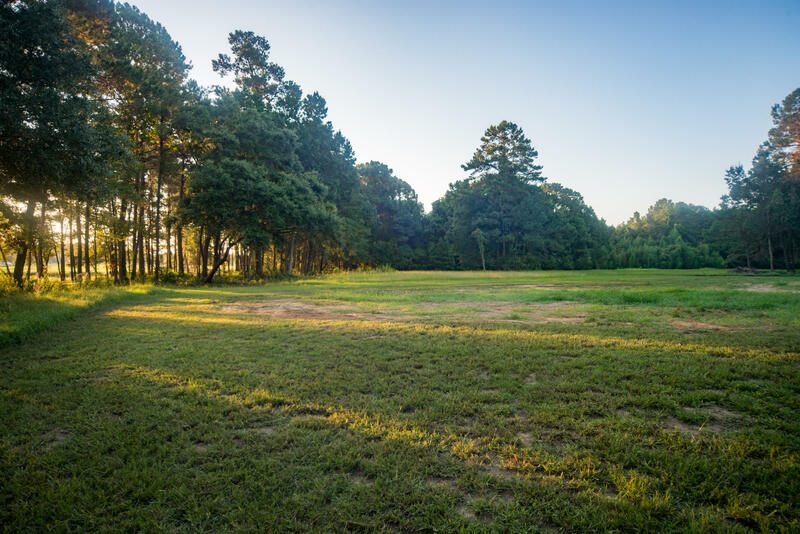 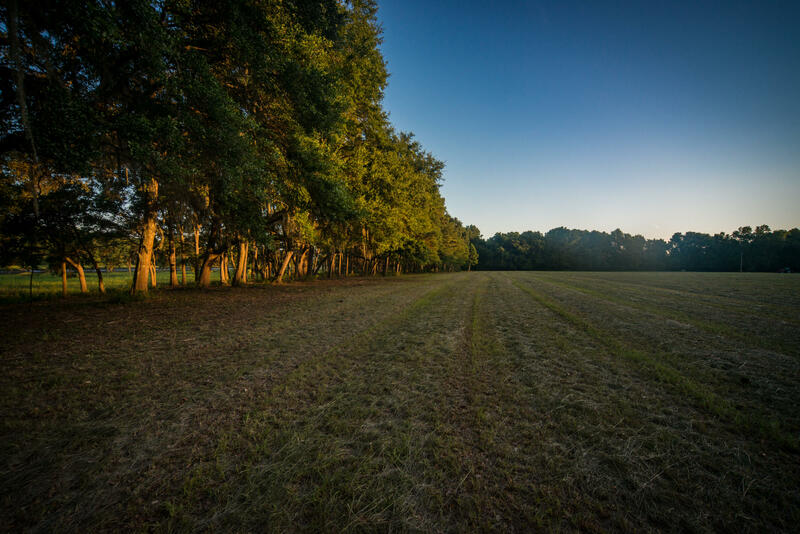 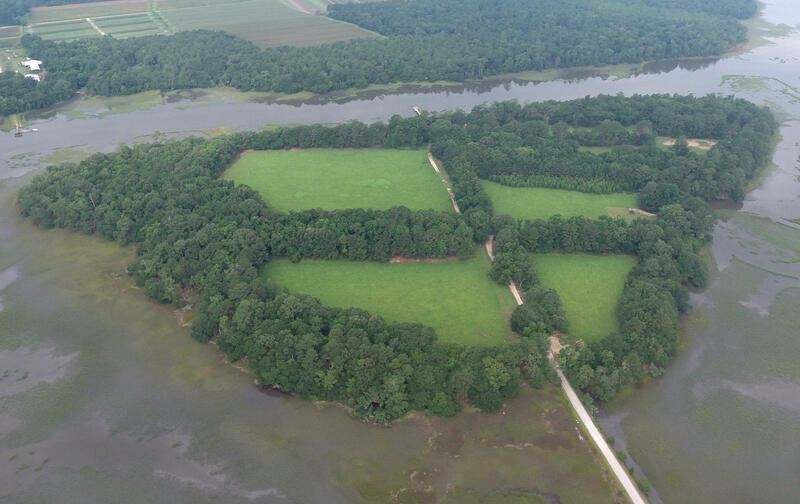 Spanning across the island are four large hay fields, which could be used to reestablish the property as a horse farm, to create dove fields for hunting enthusiasts, or simply to install a custom recreational area complete with a pool, tennis court, and more. 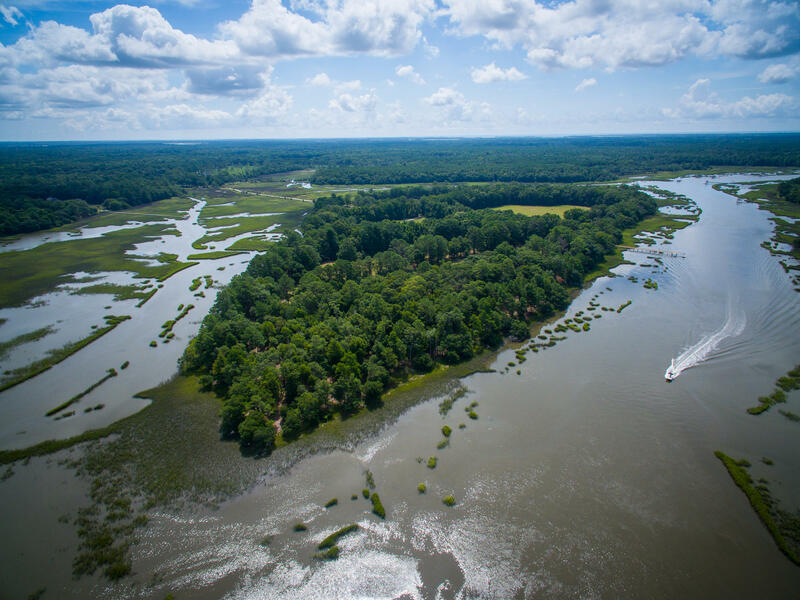 Charleston's last accessible island of its kind provides a true once-in-a-lifetime opportunity to create a place that is truly special. 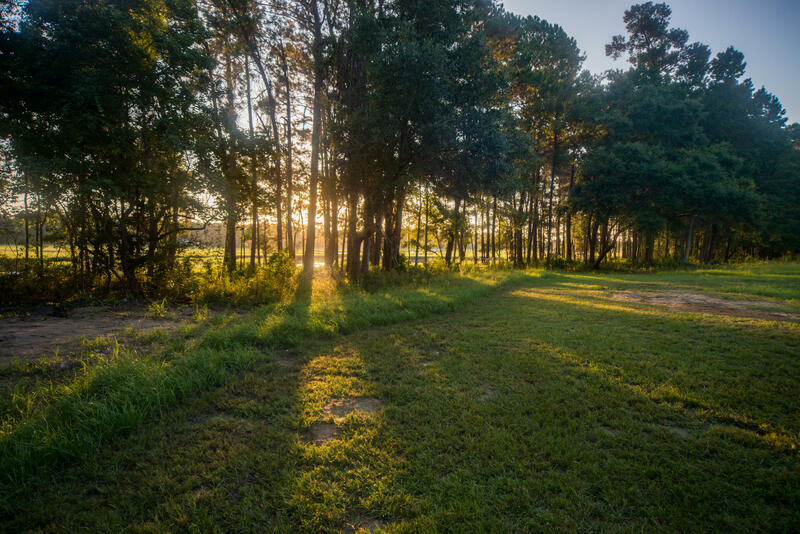 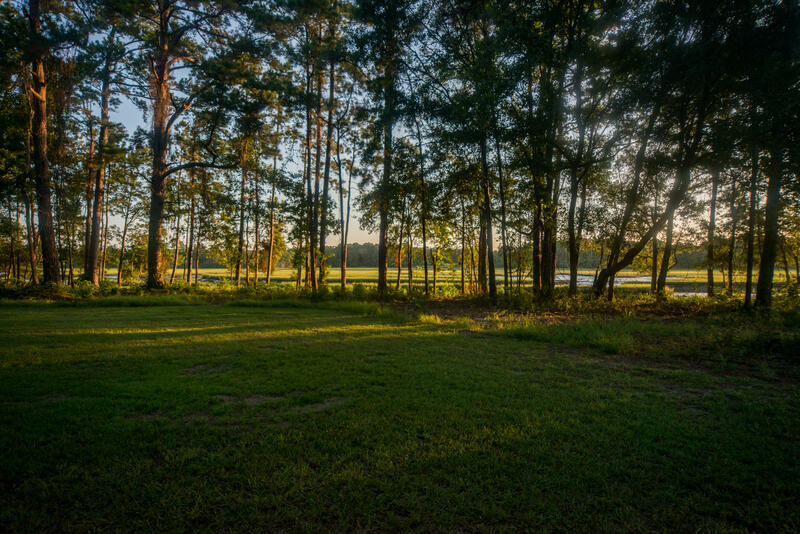 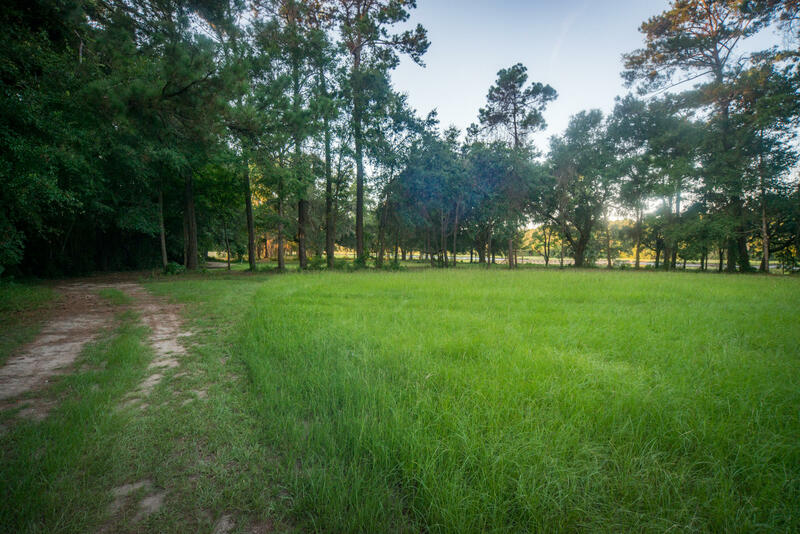 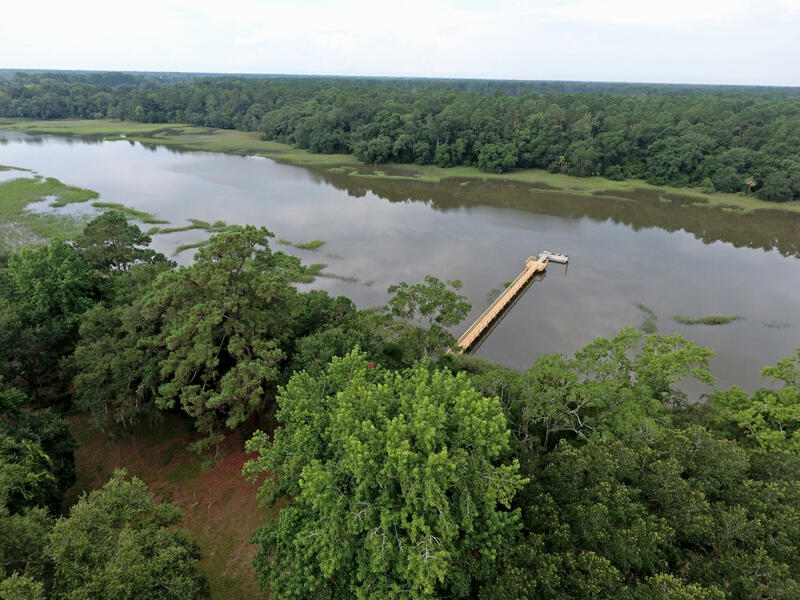 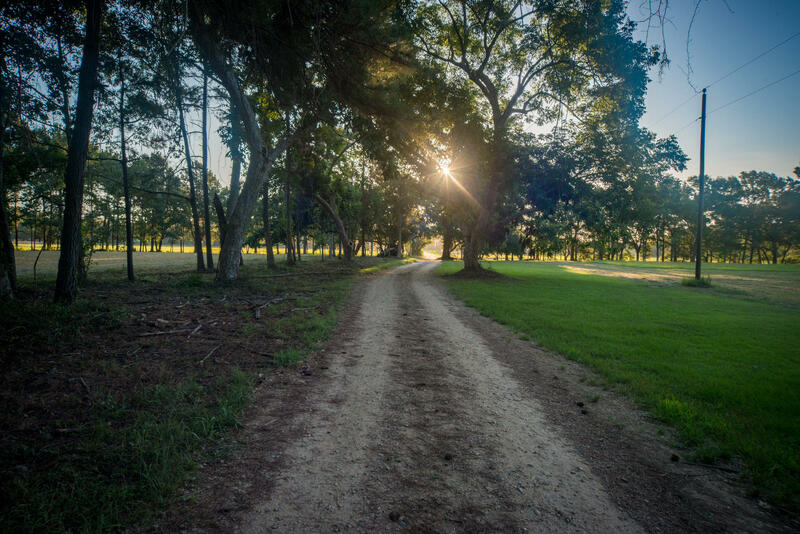 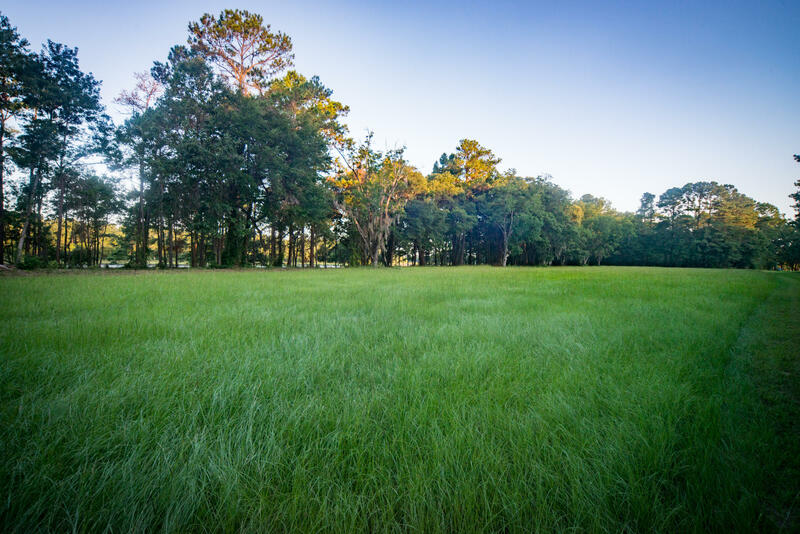 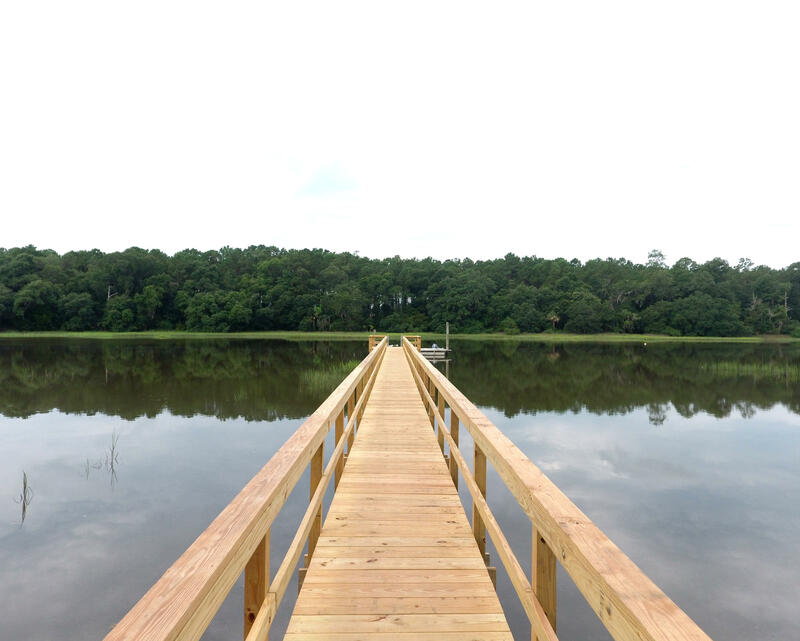 Located amidst the property's abundance of live oaks is the perfect spot for the next owner to build his or her custom dream home with panoramic water views. 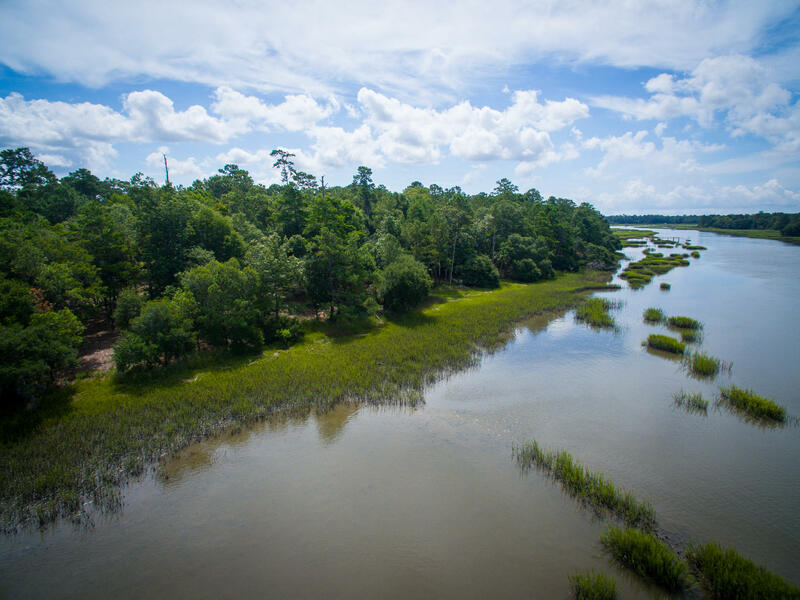 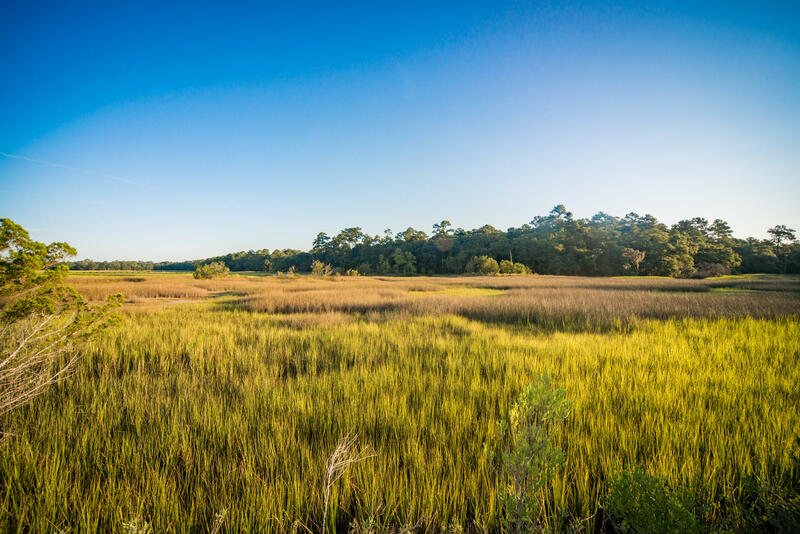 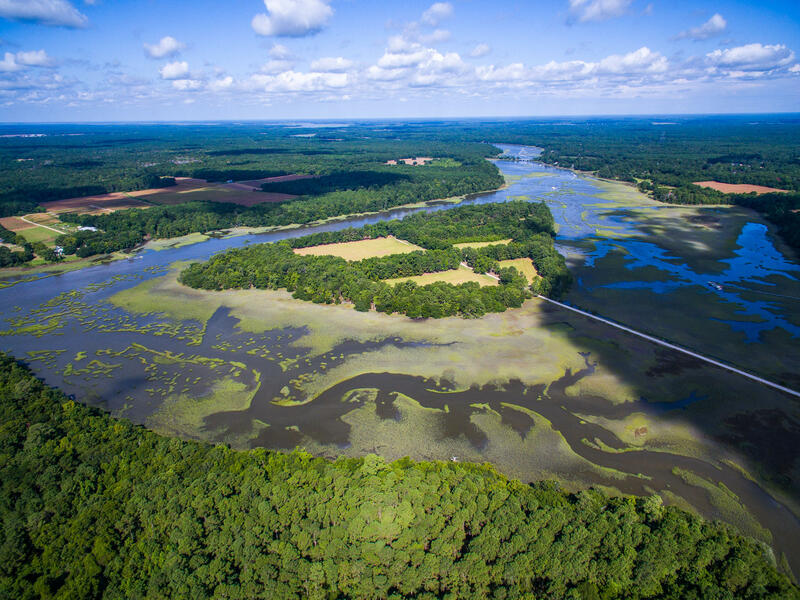 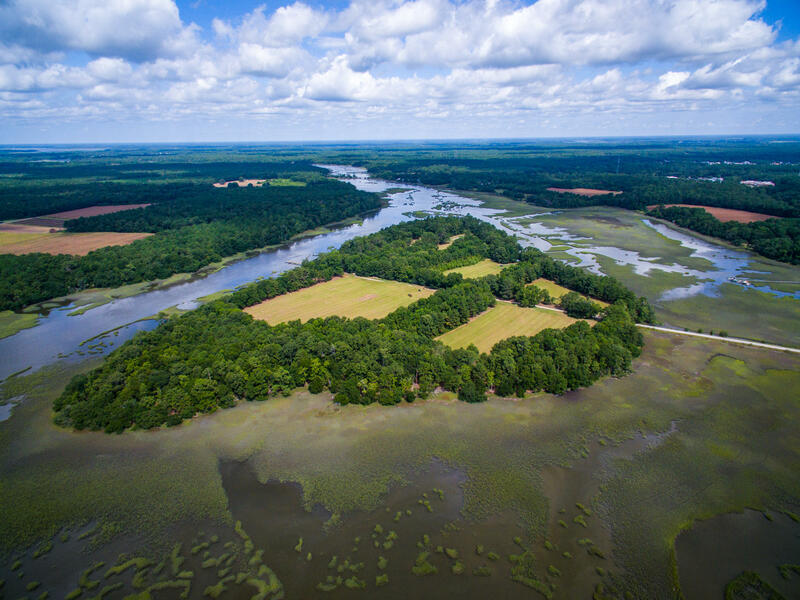 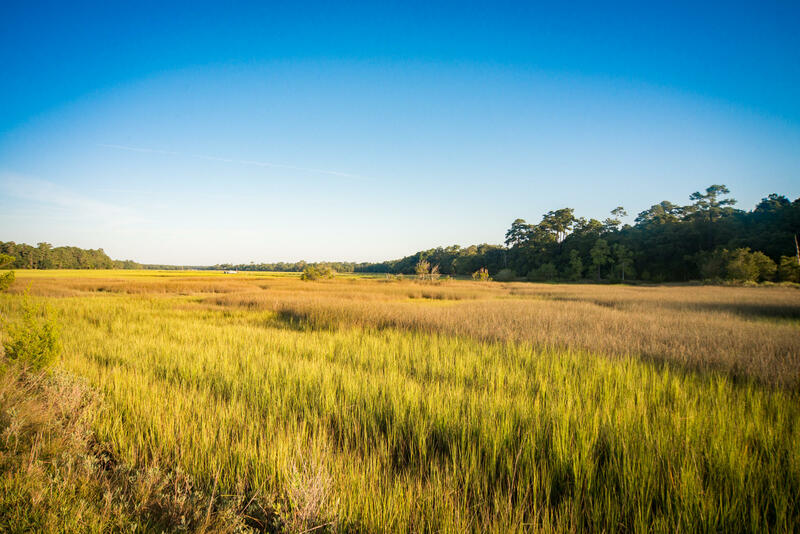 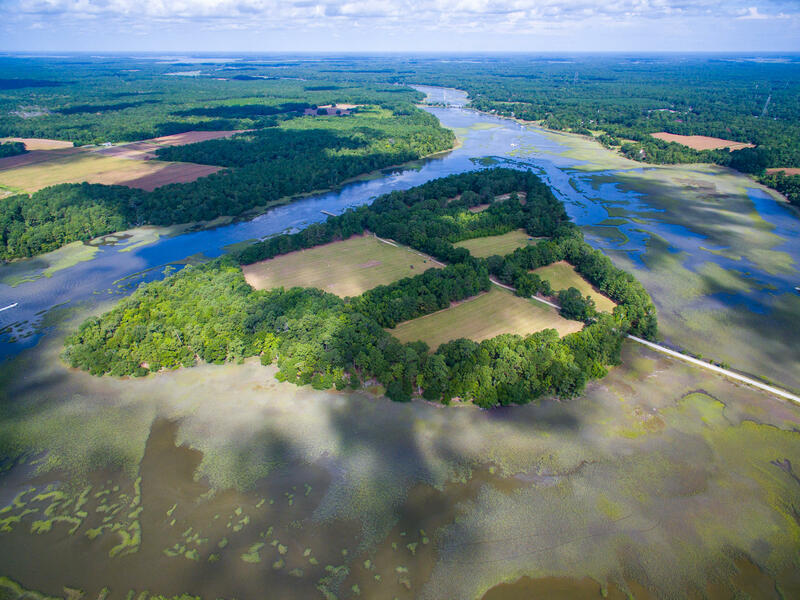 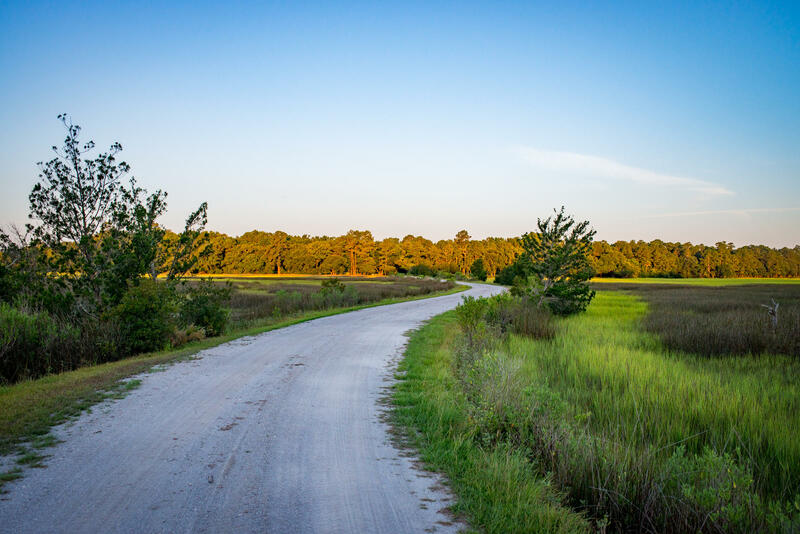 Across the creek is Bugby Plantation, a 987-acre family-owned property protected under a conservation easement, ensuring beautiful open vistas for generations to come. 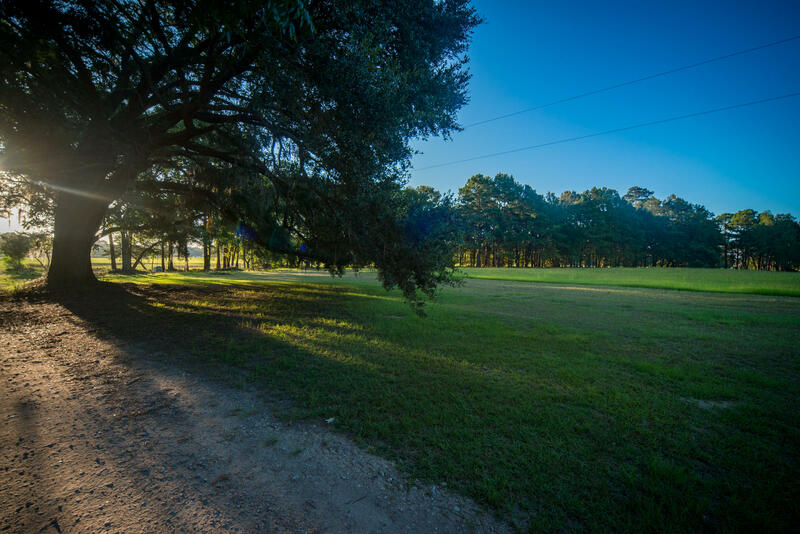 Hoopstick''s natural beauty is unmatched, due in part to its 169 historic trees, including live oak and pecan. 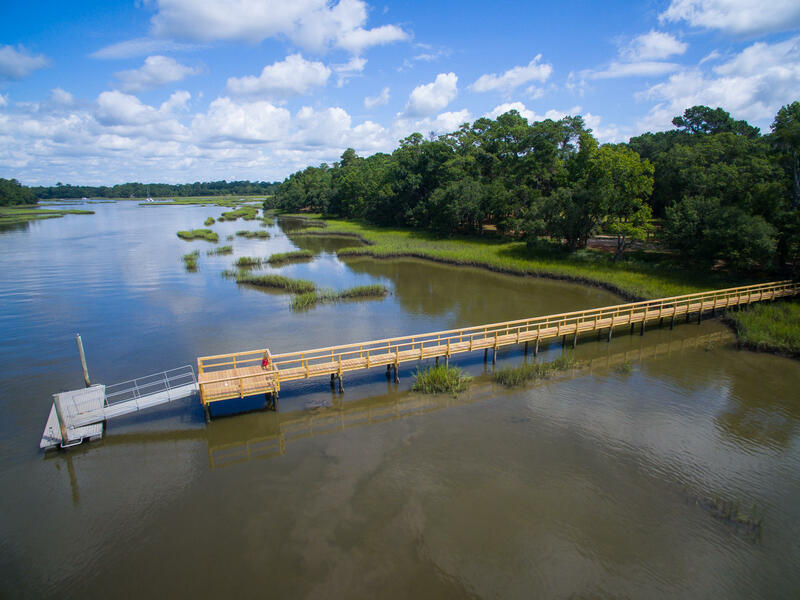 Significant improvements have recently been made, including the addition of a gated entryway with the property''s original wrought iron gate and "Charleston Grey" bricks, the removal of outdated structures, road repavement, a redecking of the deep water dock, extensive landscaping, and a complete reengineering of the causeway to elevate and widen the subgrade, install utility conduits, and meet today''s modern safety requirements. 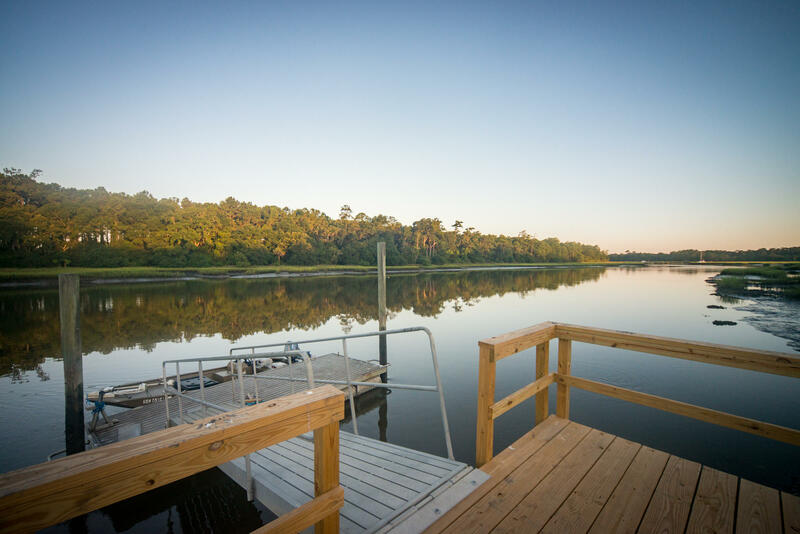 Should a family or group wish to develop a communal compound, zoning allows a maximum of 10 subdivided lots, each with approved dock permits. 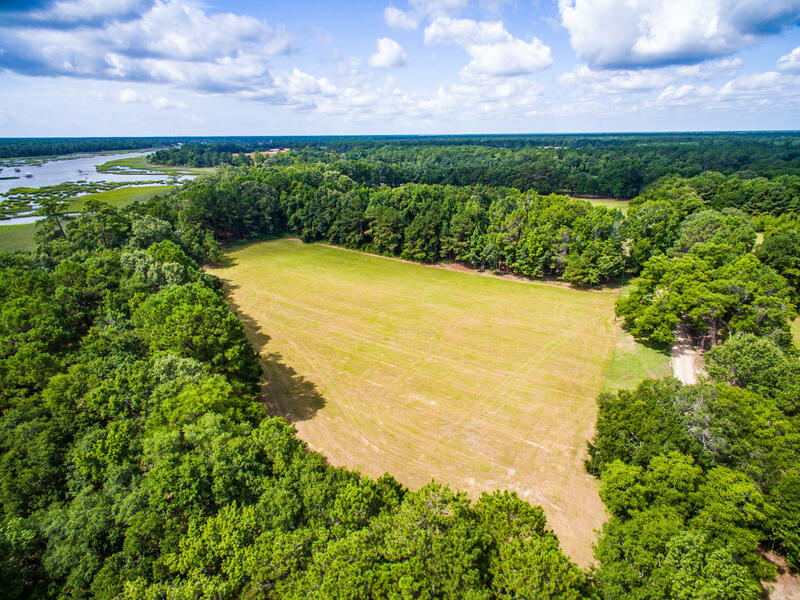 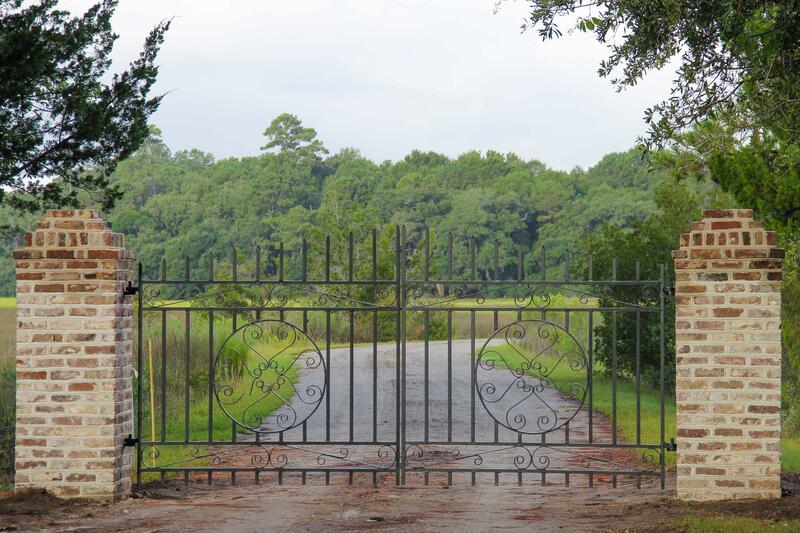 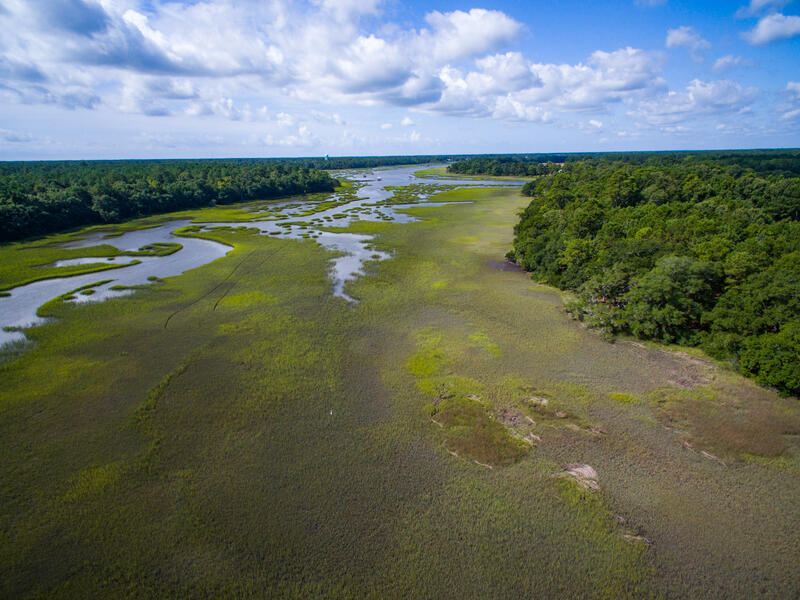 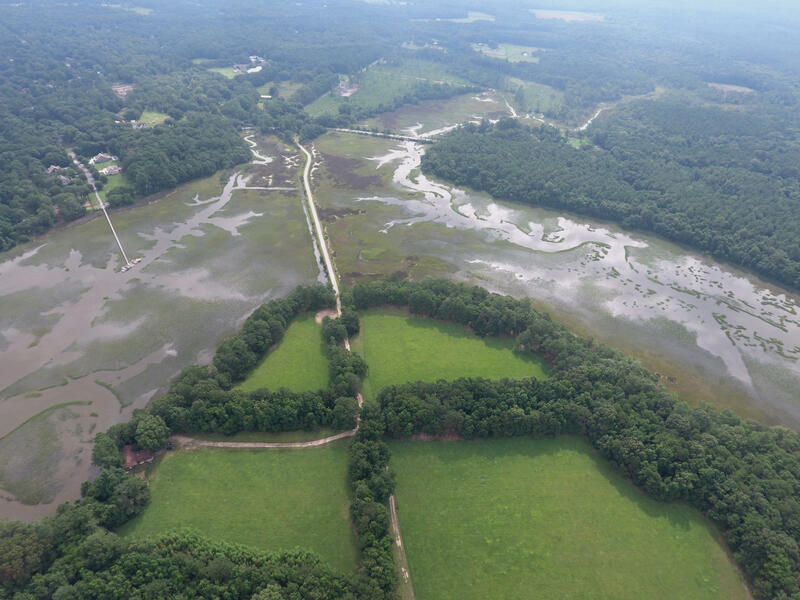 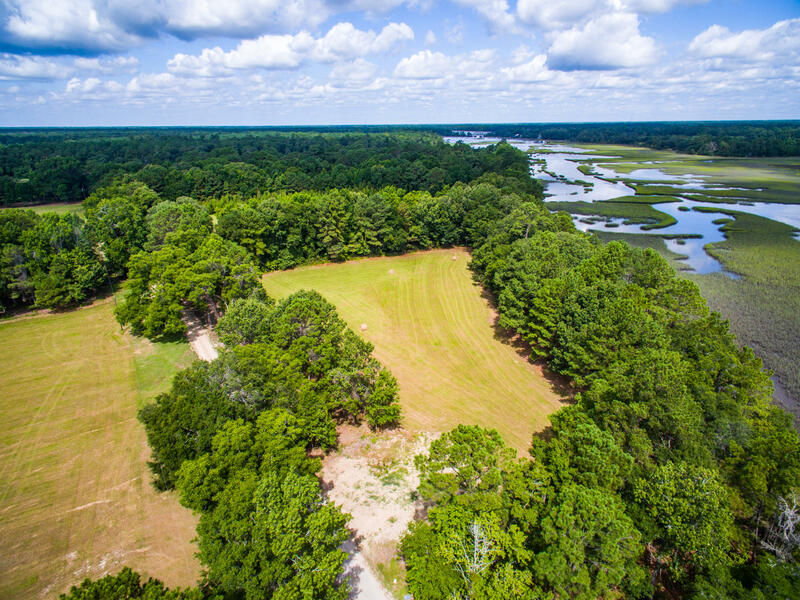 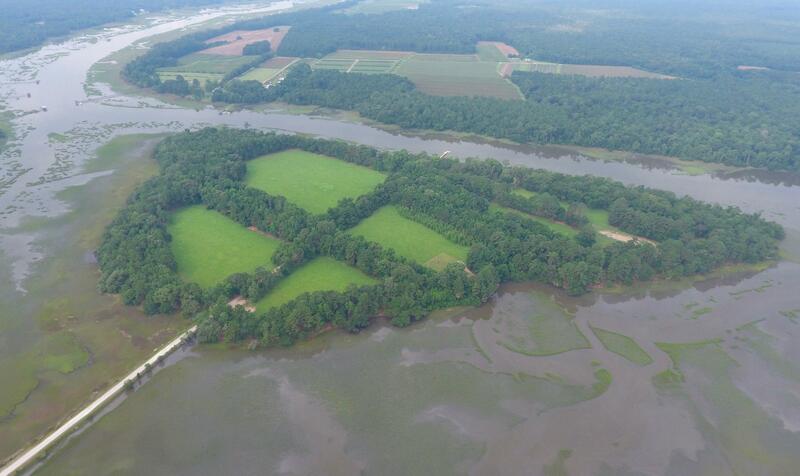 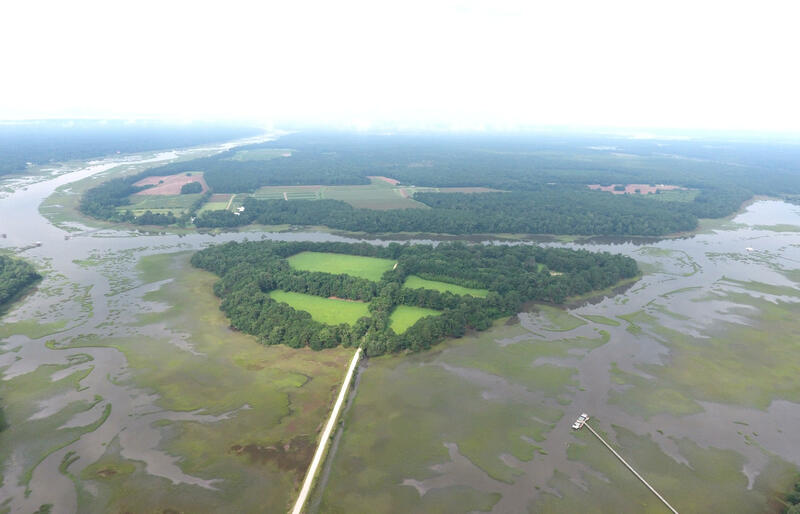 Included in this sale is an adjacent 11-acre marsh-front parcel off Bohicket Road, with approximately 6 acres of high ground. 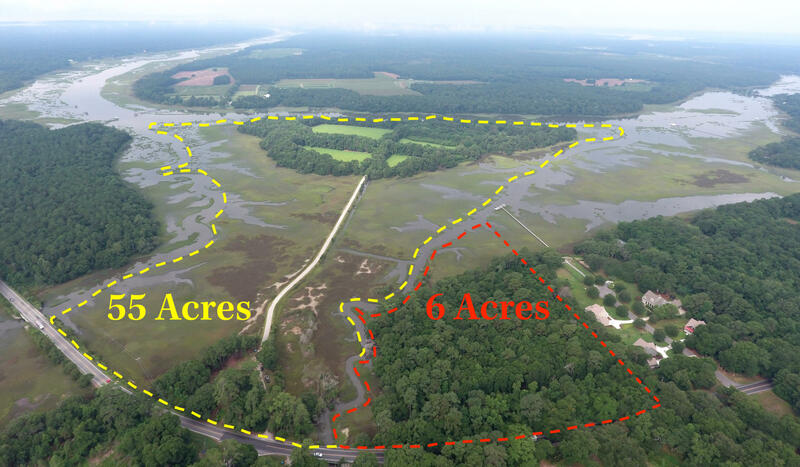 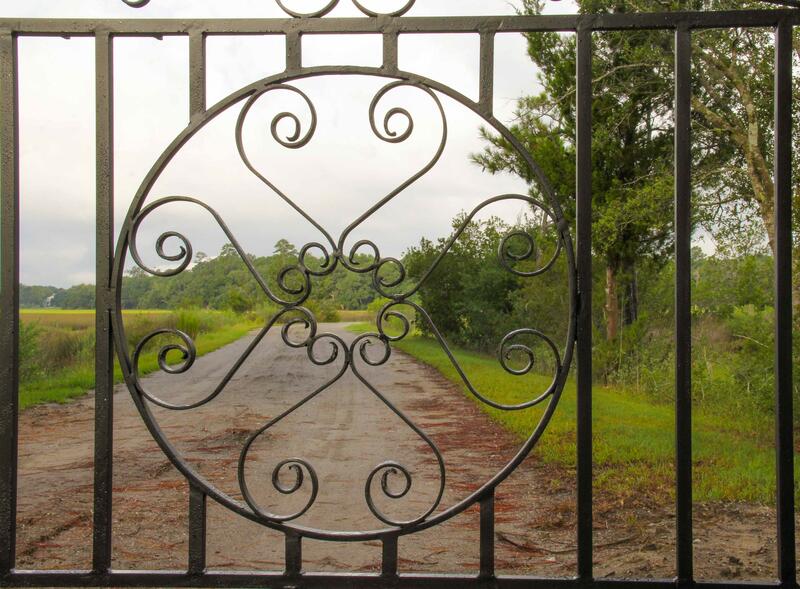 An owner could either preserve the land or develop it (in a similar fashion to the neighboring Bohicket Oaks community). 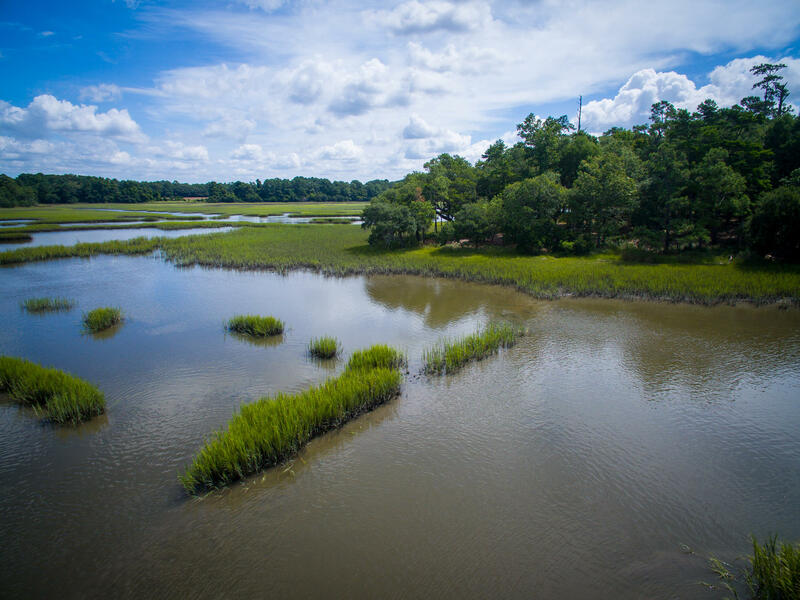 The island is maintained by a caretaker, who lives onsite in an existing three-bedroom caretaker house that is being sold "as is." 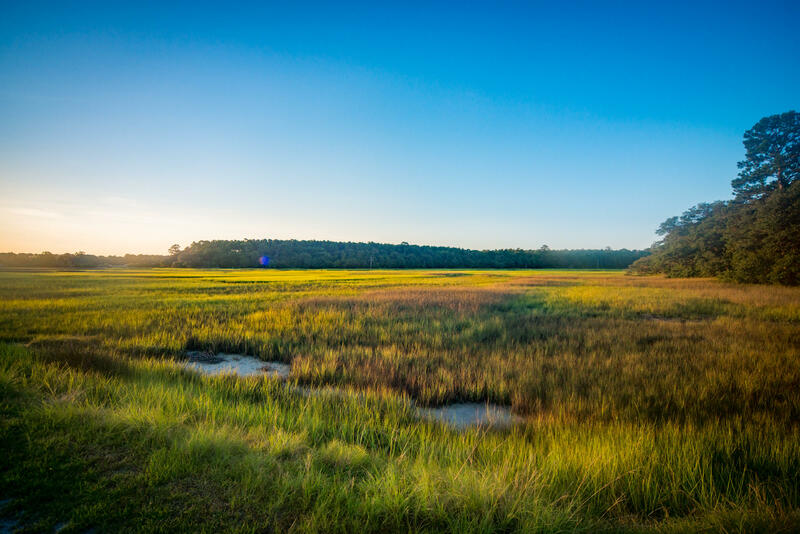 The future owner also has the potential to apply for a conservation easement and receive a tremendous tax incentive in exchange for protecting the natural beauty of the island in perpetuity. 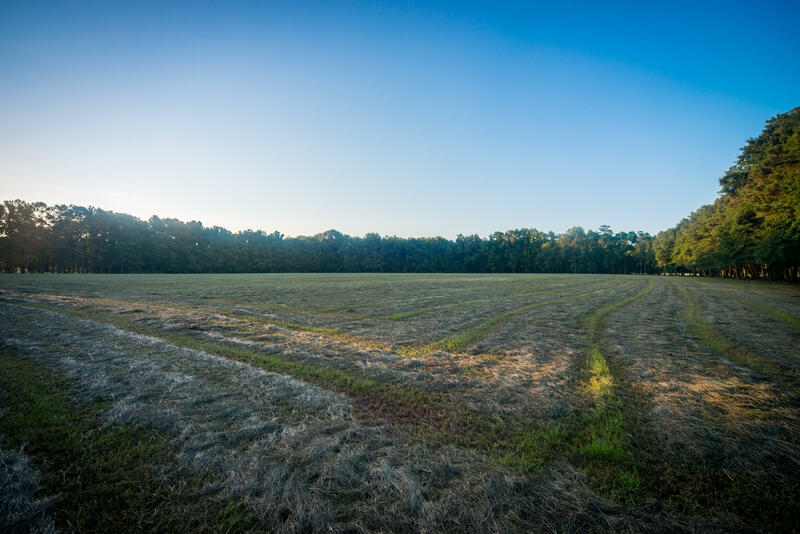 After you step foot on Hoopstick, you''ll never forget it.